Note: “a” is the number of paragraph(s), and “b” is the number of sentence(s) per paragraph. And don’t include spaces in between. 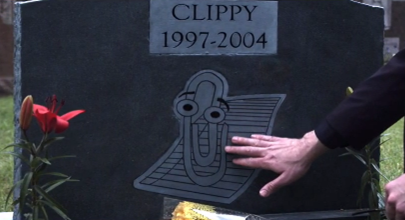 Clippy back from the dead didn’t return to annoy some office users. 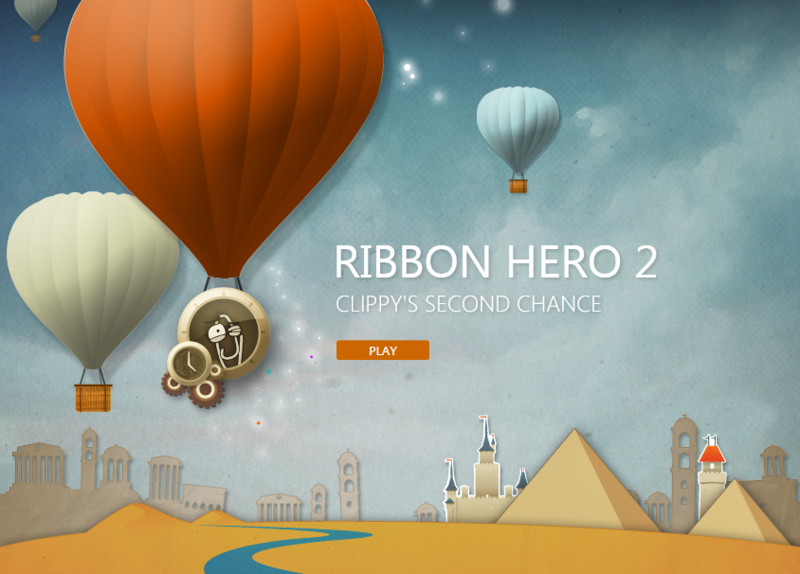 Clippy is asking for a second chance using the new add-in tool created by Microsoft Office Labs called Ribbon Hero. Eufer received an email from Mr Gian Javellana (MS Employee) to help him plan to the upcoming community event for ie9, Eufer decided to invite, Me, Jeffrey Lacatan, John Remir Cueto, Dexter Dar, Cesar Cuaresma. The event started by eating dinner first, but then an earthquake suddenly felt inside the building, so the management of the building call the attention of everyone to calmly go outside of the building, MS Office Philippines is in 16th and 17th, so we took the fire exit stairs from there. 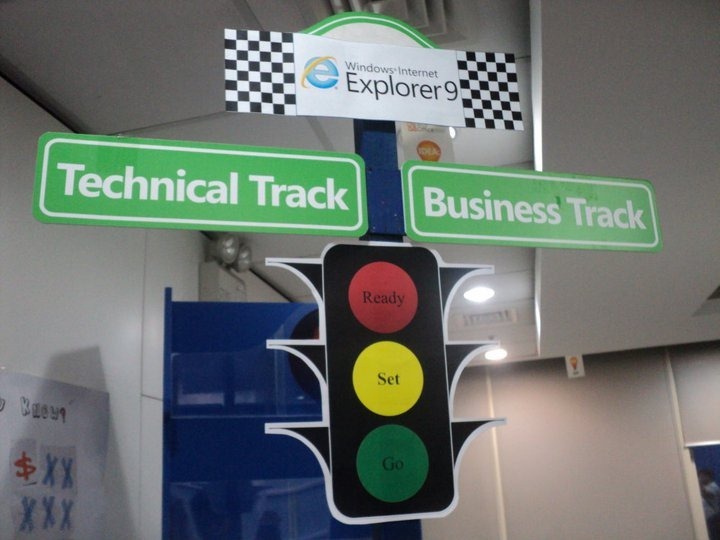 Then Sir Dexter Dar introduced the Tips and Tricks about IE9. 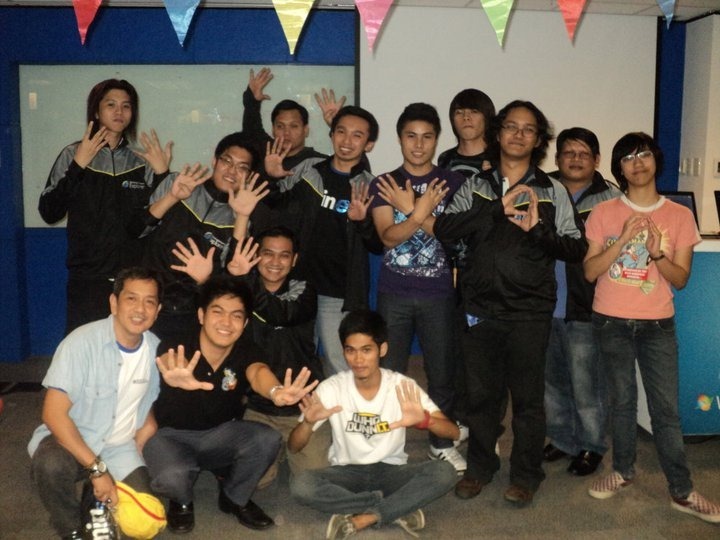 Last game was Hosted by Cesar Cuaresma and Jeffrey Lacatan. This was the prototype, but I don’t have enough time to finish it. It was last month since Sir Glenn Macatiag, my former Professor now also my Co-Faculty, invited me to be one of the resource speaker for the upcoming event hosted by Informatics. The event will be held at UP techno HUB. I asked Sir Glenn if I could bring another speaker, this time me and Eufer (my best friend) decided to focus now on Jeffrey Lacatan, a close friend from the MS Pinoy community. So, 2 days before the event Jeffrey and I meet at Trinoma to talked about the topics were going to discuss. I had a document containing full of hyperlinks. To remove it manually, I need to select first the word(s) that contains hyperlink, then right click, and select Remove Hyperlink. 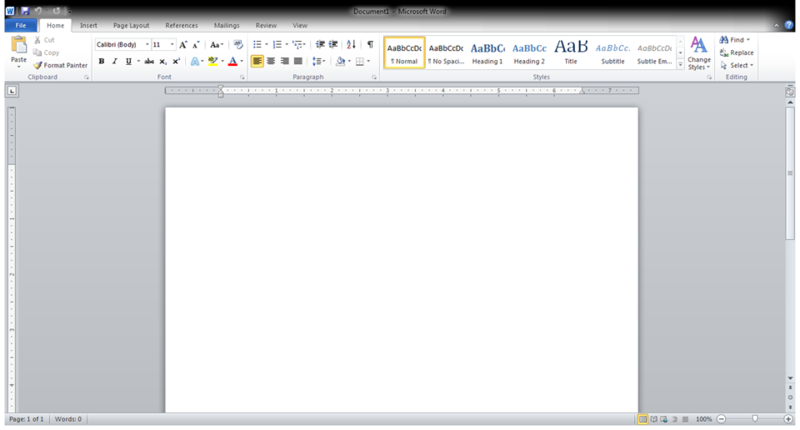 Isn’t hard to remove hyperlinks in Word if your going to do it one by one? what if your document contains hundreds of hyperlinks? Good thing we have a shortcut for that. 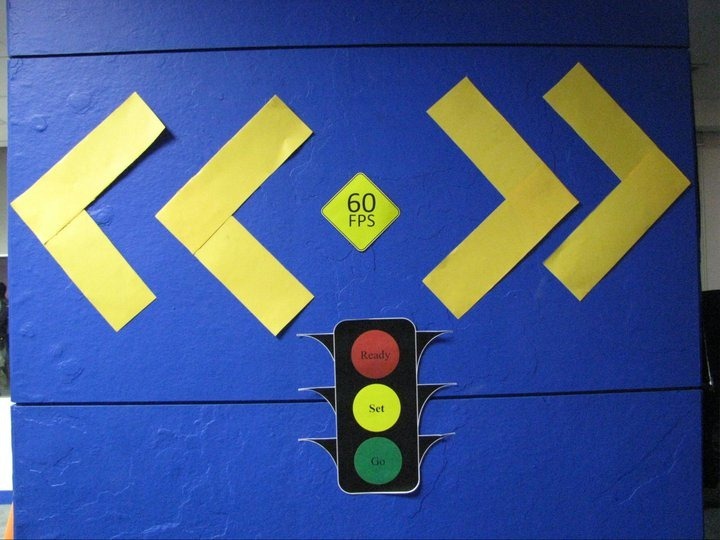 This shortcut is very powerful making it easy and makes your time efficient.